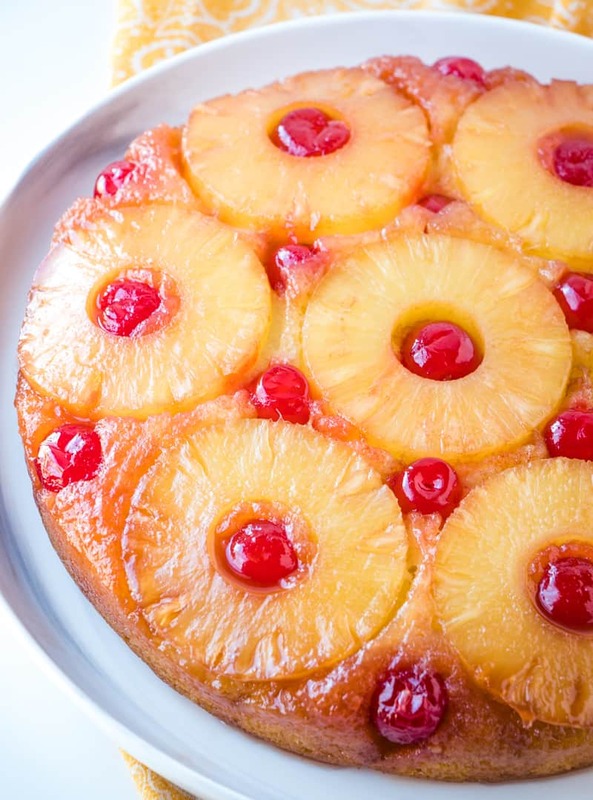 Easy, flavorful and such a classic recipe brown sugar, pineapple and cherries collide in this delicious Pineapple Upside Down Cake Recipe. Caramel and banana collide in this perfectly delicious spin on a traditional cake. 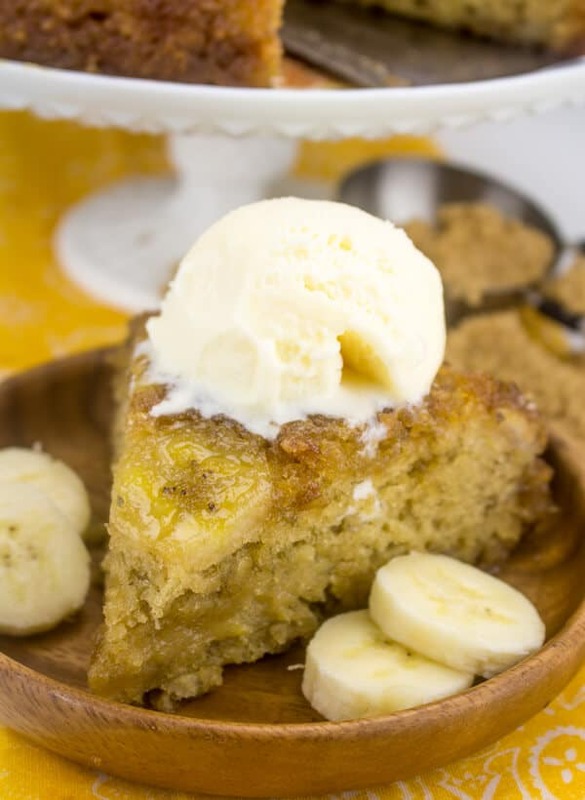 Banana Upside Down Cake will be your new fave.